Out! 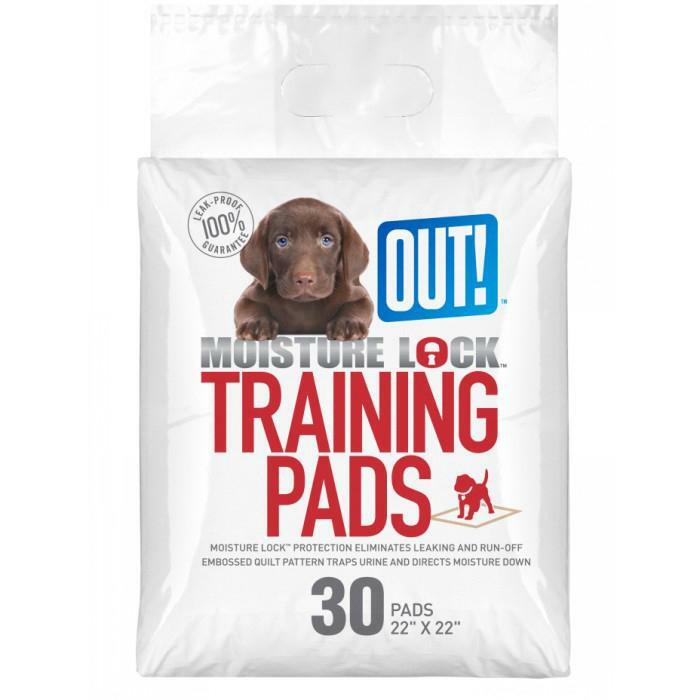 Petcare - MOISTURE LOCK TRAINING PAD 55x55cm - 30pk - 220_DOG WASTE PRODUCTS, Pads - Product Detail - Prestige Pet Products Pty. Ltd.